Wondering how PCI Compliance affects your business? Does the payment processor you choose make a difference on what your responsibilities as a business owner are for PCI Compliance? 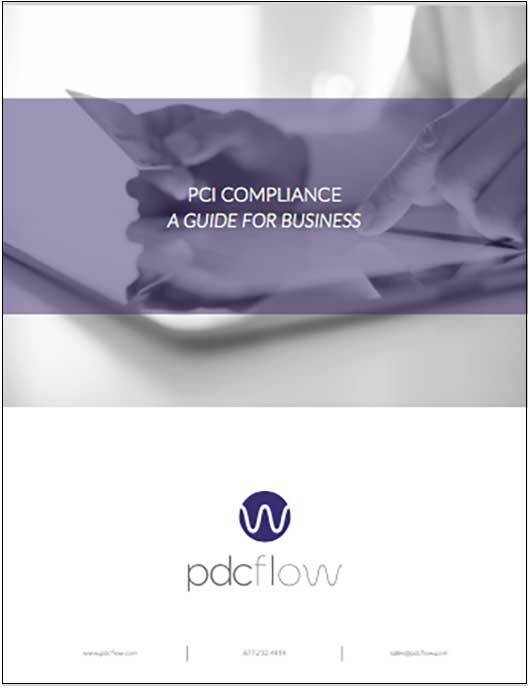 Download this Guide detailing the levels of PCI Compliance and what your responsibilities as a merchant are. Learn what to ask about PCI Compliance when choosing a payment processing software. To learn more about PCI Compliance, please see: What Does PCI Compliance Mean for your Business?